Open Tues.-Fri 10 a.m.-5 p.m., Sat. 9:30 a.m.-5:30 p.m., Sun. 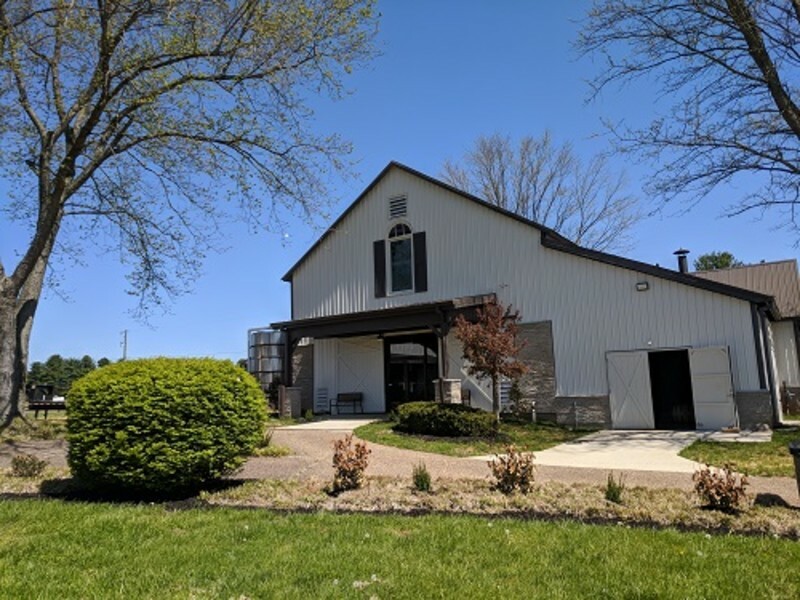 noon-4 p.m. Preservation Distillery is Bardstown and Nelson County’s first official craft bourbon operation, and its only pot still distillery, specializing in very small batch bourbon with unique releases. Producing intensely flavored pot distilled whiskey in an old tobacco barn along the Bourbon Trail, this small historic Kentucky farm bourbon experience sits on a 200-foot-thick bed of solid limestone above a pristine reservoir, ideal for producing great Kentucky Bourbon.